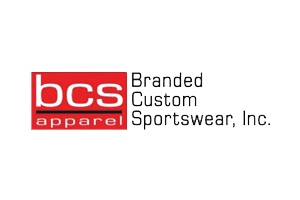 Branded Custom Sportswear, Inc. (BCS) is an authorized licensee for Nike USA, providing collegiate embellished apparel and headwear to college bookstores and retailers. 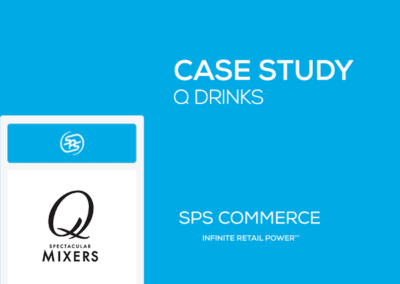 To better meet the information needs of its internal teams and trading partners across rapidly growing lines of business, BCS was among the first to migrate to the newly reimagined fulfillment solution from SPS Commerce. Launched in April 2016, SPS Commerce Fulfillment redefines order fulfillment by putting consumer expectations at the forefront, while capitalizing on the power of social communications to ensure every detail stays with every order through completion. The end result is unprecedented visibility into order status. Meet the information needs of its internal teams and trading partners. 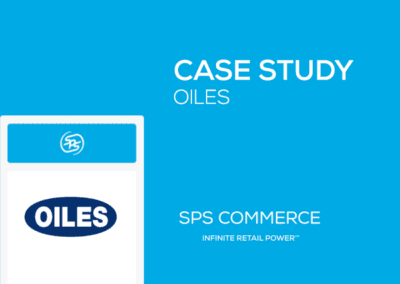 BCS was among the first suppliers to migrate to the newly launched fulfillment solution from SPS Commerce. Unprecedented visibility into order statuses. BCS team members use SPS Fulfillment to share order, shipment, and invoice transaction data with distributors, 3PLs, and retailers. From the same, shared workflow, customer-facing staff can view data and documentation on demand for any transaction, allowing them to confidently address almost any order status question or issue imaginable. 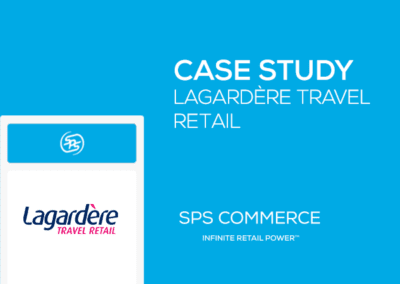 sharply, and combining fulfillment with ERP has noticeably improved our speed and accuracy,” Germaine said. According to BCS, one especially useful feature of new SPS Fulfillment is a dashboard view that offers a real-time, at-a-glance visual display of the entire fulfillment workflow. That includes a high-level display of each order’s status, along with clear differentiation between orders proceeding smoothly and those that require immediate attention. BCS staff can also add instant messaging and alerts to each order in plain language, as a means of ensuring no special instructions get lost in translation. 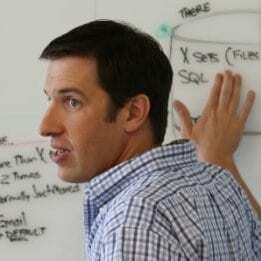 “We can search multiple documents. We can easily navigate the system while helping a customer. And we can communicate faster with both trading partners and consumers,” Germaine said. 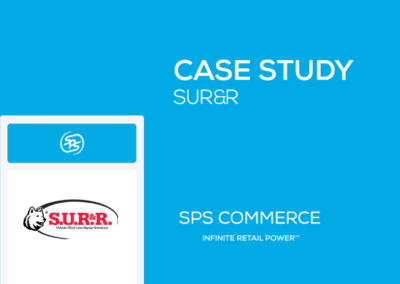 “The new SPS Fulfillment has definitely made our work easier.